I am a big fan of Shirley J products and the latest one I tried did not disappoint! Shirley J Universal Cookie Mix is a new favorite of mine, it's a just add water cookie mix. I know what you're thinking, just add water? Well believe me they are dang good. 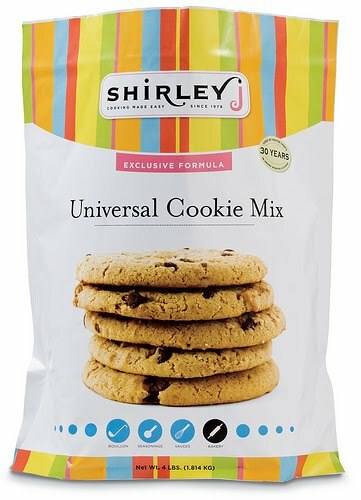 The Universal Cookie Mix makes it easy to quickly whip up your favorite kind of cookie. 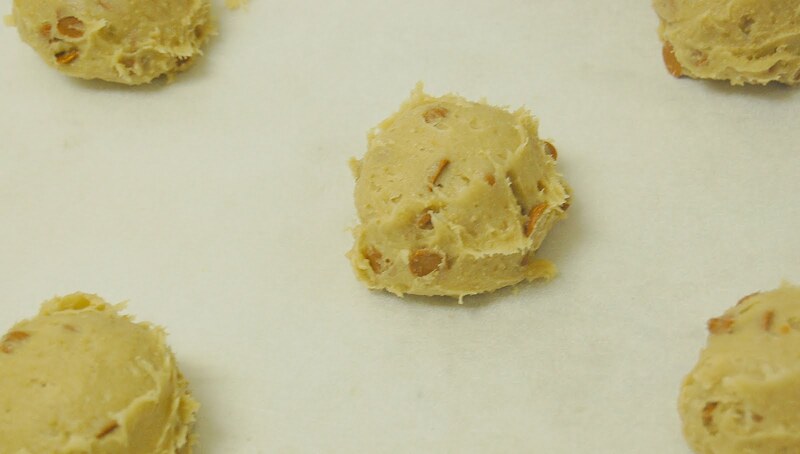 Grab what ever kind of bag of chocolates, cinnamon chips, nuts, M&M's you have on hand and mix into the dough. It's that simple. I made mine with mini cinnamon chips, my favorite. 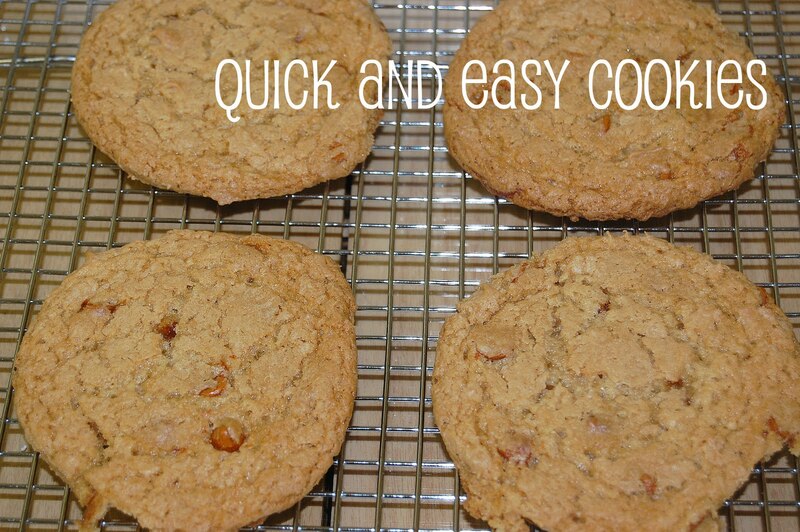 With in minutes I was eating warm cinnamon chip cookies. I even had one or two for breakfast the next morning. I didn't cook mine as long as the package suggested. I always like to cut cookie baking time down a minute or two to make sure they are super soft. I don't have just one favorite type, but I do have a favorite texture. Just short of being undercooked, I love that soft gooeyness when you take it out of the oven a minute or two earlier than it should be.